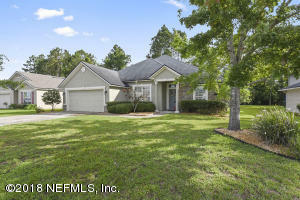 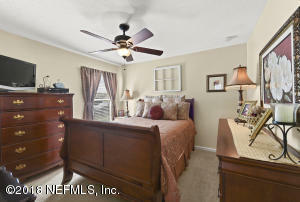 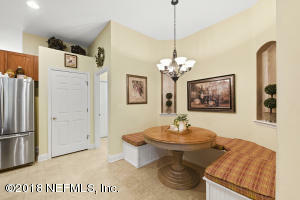 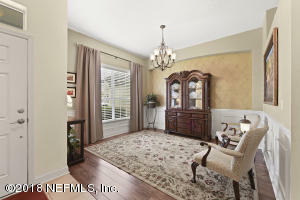 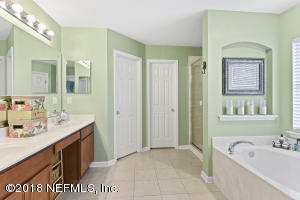 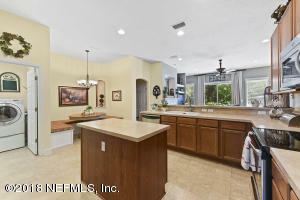 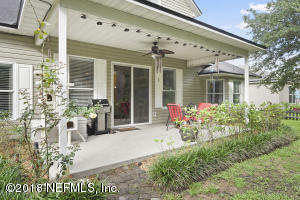 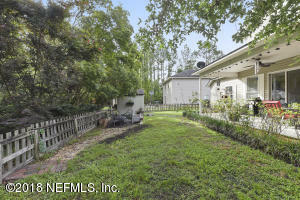 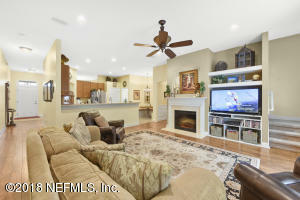 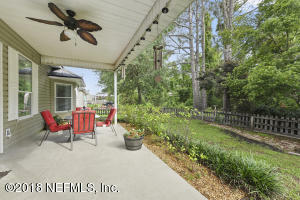 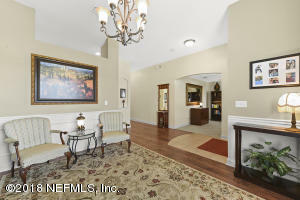 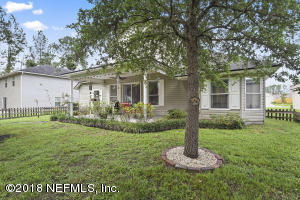 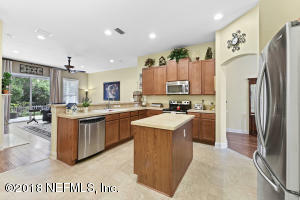 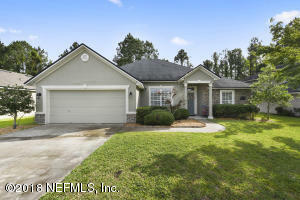 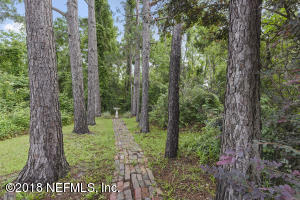 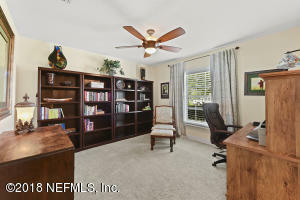 Don't miss your opportunity to own this well equipped home in Magnolia West. 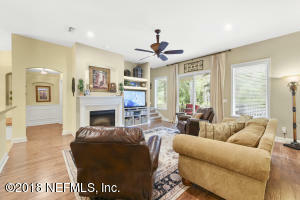 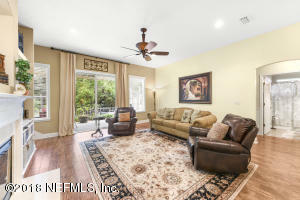 This home boasts a large, open floor plan with formal living and dining, making it perfect for entertaining. 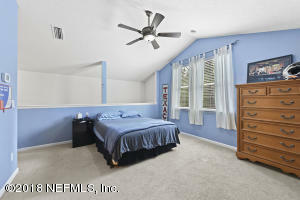 Split bedrooms offer plenty of privacy. 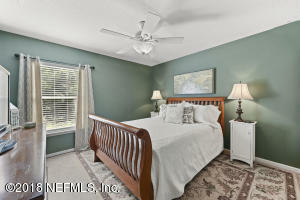 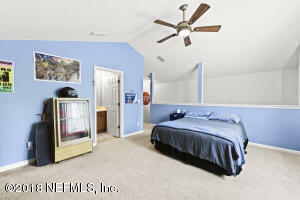 Upstairs bonus room with bath could be used as an additional bedroom, game room, media room, or office. 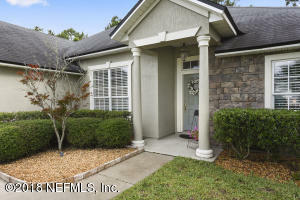 Plenty of upgrades, including stone accents on the front of the home, ceramic tile foyer, gorgeous hardwoods in all main living areas, upgraded lighting/ceiling fans, gas fireplace, built ins, large open kitchen with island and stainless steel appliances, deluxe garden master bath, covered rear patio, fully fenced rear yard, and a preserve lot for plenty of privacy. 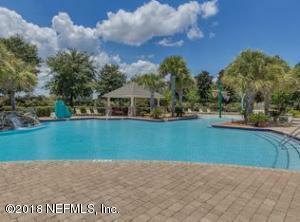 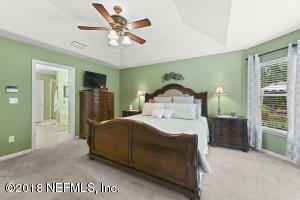 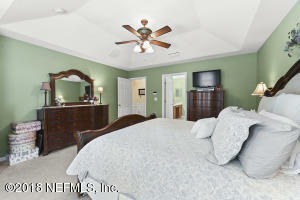 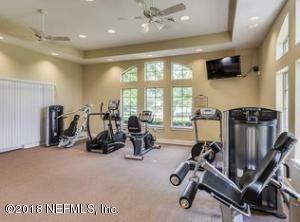 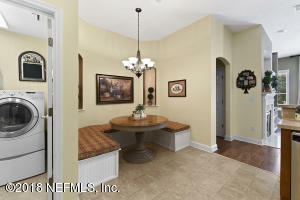 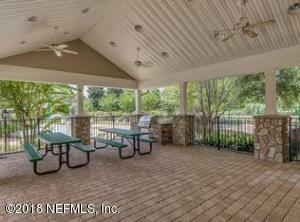 Magnolia West offers swimming pool, playground, clubhouse, fitness center and splash park. 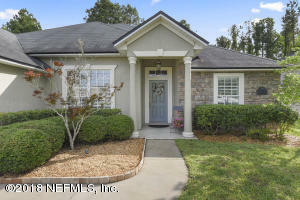 This home has been on the market since May 29,2018. 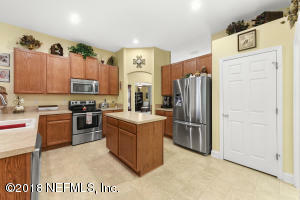 Courtesy of EXP REALTY INC.